Cat symbolizes observation, flexibility, curiosity, guardianship, independence, self-discovery, sensuality, magic, mystery, and cleverness. Cat knows that even in times of stress, it is better positioned to reach its goals when it preserves its energy through quiet observation and taking action at just the right moment. Cat asks you to curiously explore unknown areas of your life and yourself. It’s time to look at things in a new way. 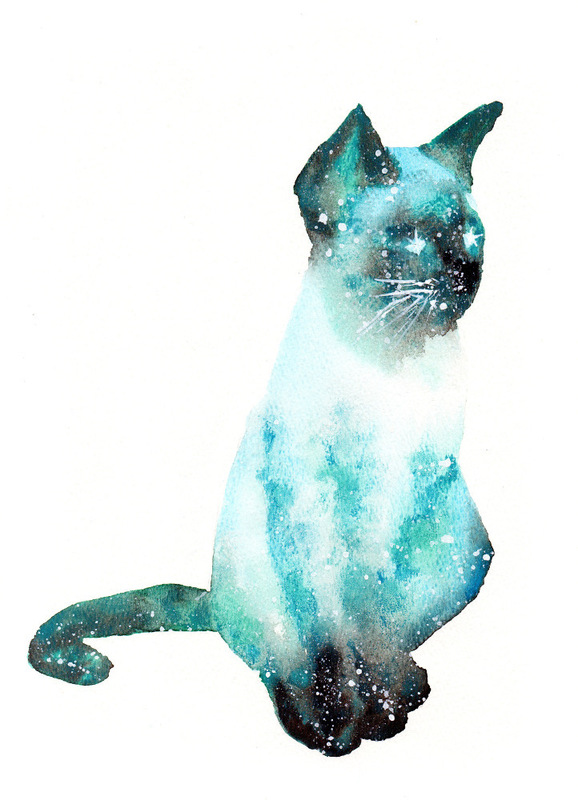 Call upon Cat to help you see through the darkness of your fears of the unknown, and to develop a harmonious relationship between light and dark that stretches your physical, mental, emotional, and spiritual flexibility. Cat reminds you to balance and feed your need for independent, free thinking with social activities. Meow… Click to go deeper with each CAT. Black Panther: Embracing feminine moon power. Caracal: Catching your dreams through self-care. Lion: True leadership and protection. Lioness: Fierce strength with a calm presence. Bobcat (lynx): Take time to heal in isolation and learn discernment. Ocelot & Margay: Visionary between worlds. Puma (Mt. Lion/Cougar): Climbing to higher perspectives. Snow Leopard: Making mindfulness and meditation a priority. Tiger: Embracing the body and sensuality. I want to hear about your Cat experiences. What stories or dreams have you had? Please share and join in the conversation below!